Welcome home! 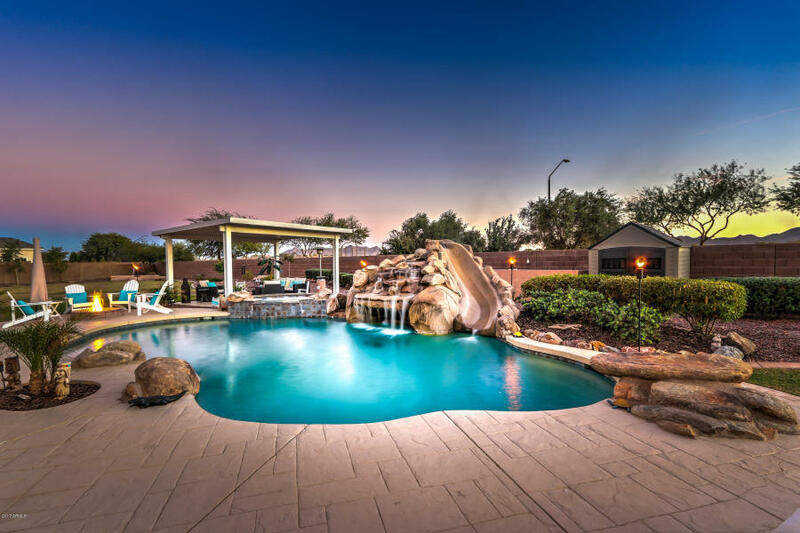 Your next home awaits at The Seville Golf and Country Club in Gilbert, Arizona! This unique home sits on a large over-sized lot, over 3/4 acres to be exact. 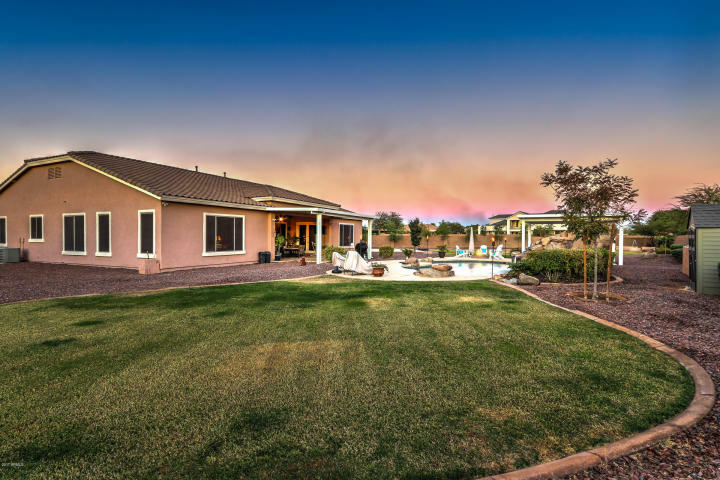 When most homes in this price point sit on 10,000 – 15,000 square foot lots this home is not the norm. Not to mention mountain views! Spa and heated dive pool w/ waterfall. 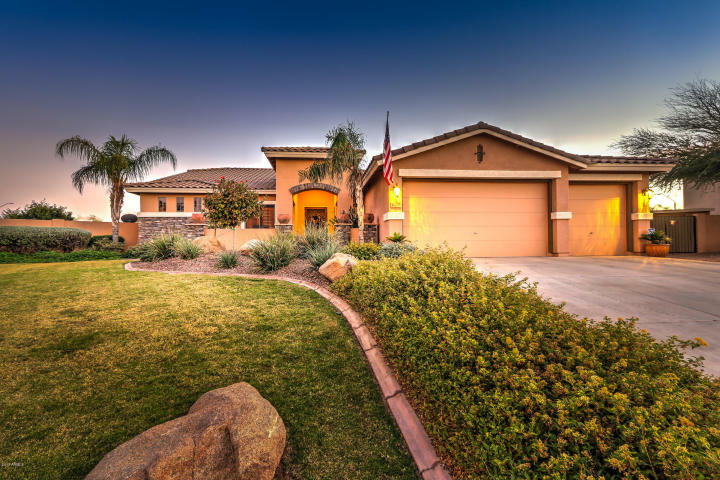 This home is truly amazing for the price and the potential above an beyond what the home already offers. 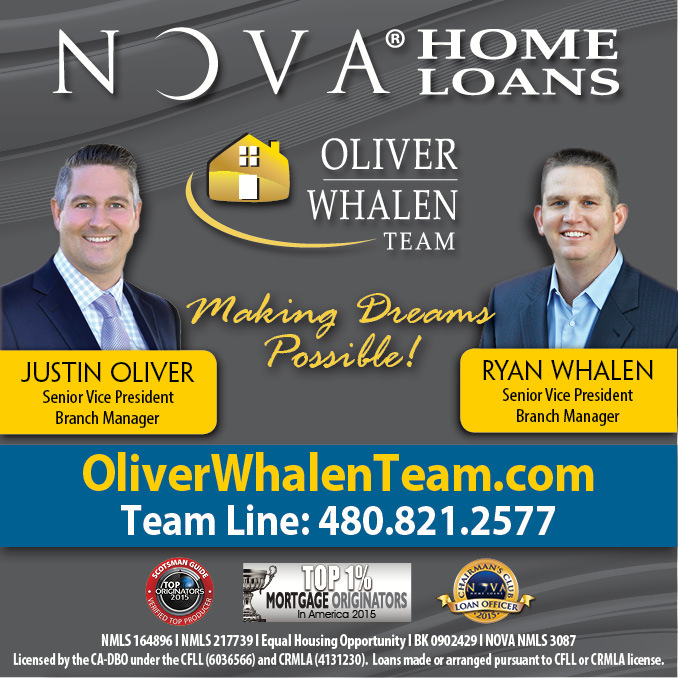 Located in the highly rated Chandler Unified School District, Casteel High School and Riggs Elementary.